New month, new great updates: Our development progress with Payger is still going strong and we have a lot of exciting news and announcements this month. First, we’re happy to tell you, that we have developed our own Payger bridge for BTC/ETH to BitEUR, BitUSD and BTS. The bridge is going to go live this month and we are planning on integrating it to the BitShares Blockchain reference wallet as well. With these new gateway users are able to deposit BTC and will receive BitEUR or BitUSD paid out instantly. The Payger bridge is primarily for supporting crypto payments at the point of sale or online and we are working on adding new exchange pairs over time. Further, we are able to cut exchange costs by over 50% using our own Payger bridge in the future. Next goal is BTC/ETH to ERC20. In addition to that, we are continuing to work on a couple of new coins and digital assets, like for example XRP and XLM, to be added to the Payger Wallet next. We’re also making good progress with the integration of the Ethereum native chain into the Payger Ecosystem and expect it to be released in early Q2 2019. Furthermore, Payger will provide full support for the majority of ERC20 and ERC721 tokens. These include the most popular ones like BNB, MKR, OMG, ZRX, BAT, ENJI, as well as stable coins like USDC, GUSD, TUSD, PAX, and EURS. Our goal for the future is to add over 200 new coins! The integration of the Ethereum blockchain will mark a major update for the Payger Wallet because it allows us to fully support 95% of all liquid stablecoins in the market. 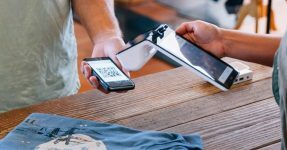 Another important issue for us is our KYC (Know-your-Customer) verification process. Until so far we have required a full identification of every user and merchant. We now decided to make the onboarding easier for new users and are temporarily reducing our KYC process and simplifying the user onboarding to Payger by allowing the use of username, password, pin and backup email. This change only applies for private users, merchants still have to fully register and verify their business through our KYC process. We finished the backend integration and are now testing the frontend and onboarding wizard for last bugs before release. New! 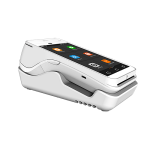 Bitcoin mPOS by Payger! 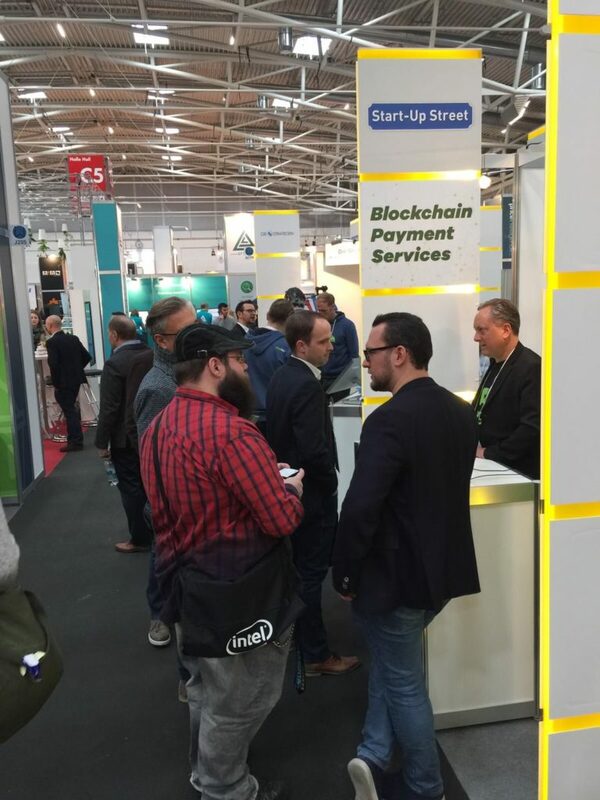 Bitcoin payments are now available at the point of sale! 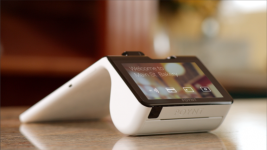 You can choose between the Poynt, Poynt 5 or PAX A920 mPOS terminal and accept cash, card or crypto at your cash register. More coins plus stablecoins to be added soon. The first three months of this year have been jam-packed with exciting news and developments. 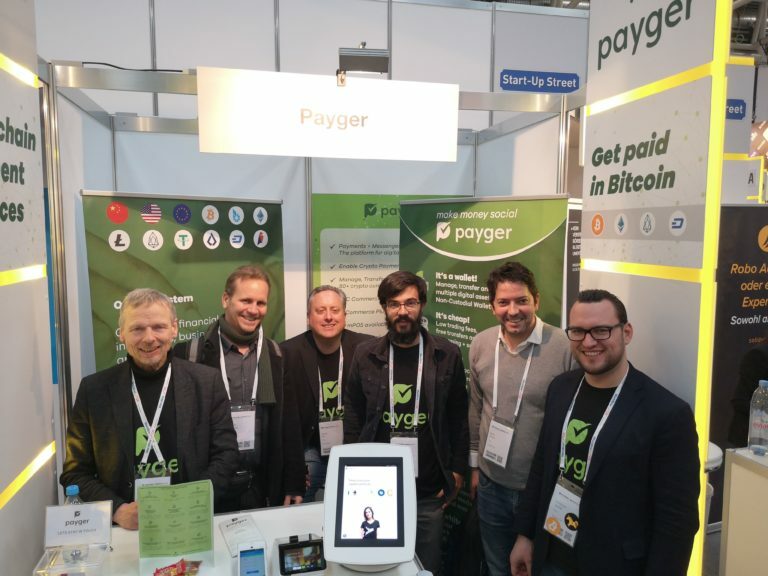 The Payger team started the year of 2019 full of energy and attended Binance Blockchain Week in Singapore, Merchant Payment Ecosystem (MPE) and E-commerce Berlin Expo in Berlin, the Mobile World Congress in Barcelona and the Internet World Expo in Munich in the first 3 months of 2019. 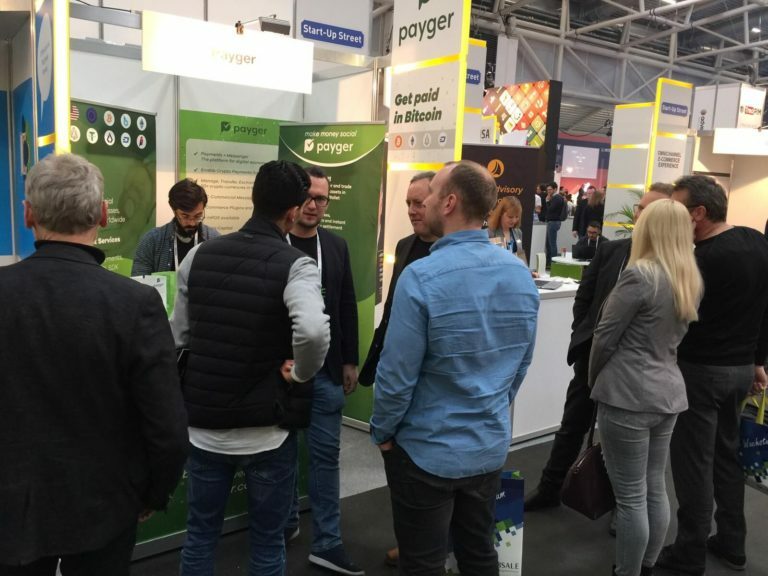 In summary, March has been another busy month for the Payger team, and we are looking forward to your feedback, change requests and your first experience with the Payger Wallet. 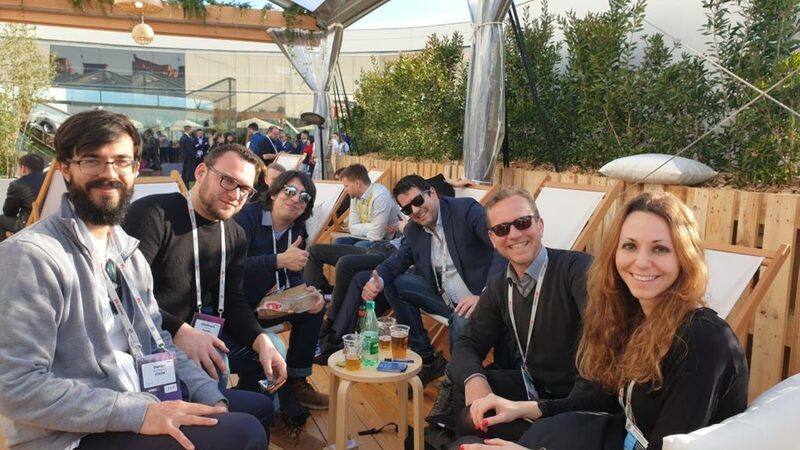 Simply write us an email, join us at Telegram or visit us in Munich. We are looking forward to keeping in touch with you!